The Sinas Dramis Law Firm is proud to announce that it has become a title sponsor of the CFT-Sinas Dramis Law Cycling Team. 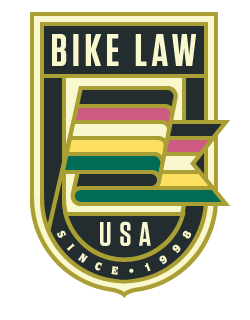 The CFT-Sinas Dramis Law Cycling Team is the only mid-Michigan based cycling team which competes in road races, criteriums, time trials, and cyclocross races sanctioned by USA Cycling and the Michigan Bike Racing Association. Those interested in joining the team should contact Steve Smith at ssmith@capfund.net, or Bryan Waldman at bryanwaldman@sinasdramis.com. Additionally, the annual meeting is scheduled to be held on Sunday, March 3, 2013.